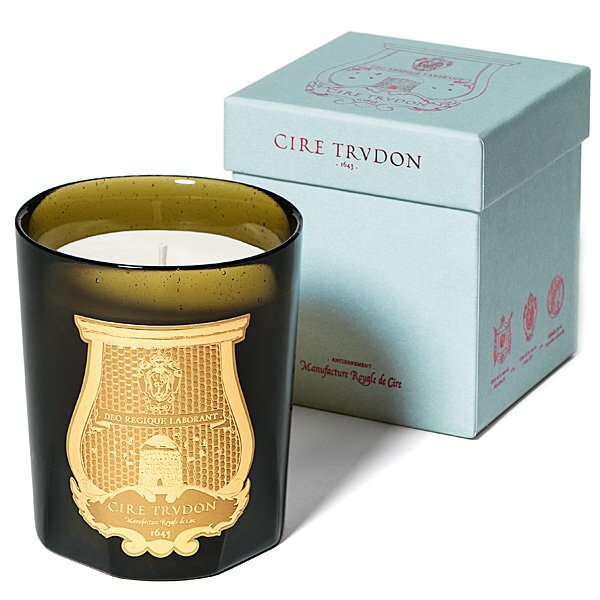 Cire Trudon Odalisque (Orange Blossom) Candle: Enclosed in citrus and wood bark, the orange blossom weaves a painter’s dream from which escapes the pale volute of smoke from a narghile. As an orientalist painting, furiously romantic, the vigorous scent of the cade, and solar splinter of citrus fruits, come out as a thin blade in the silky shadow of vanilla. Fragrance Notes: Head: lemon, orange. Heart: orange blossom. Bottom: cade, vanilla.